Blink and you'll miss it: 0-62 mph in under 2 seconds. Much like Italdesign has been transformed by Audi into a car manufacturer, Pininfarina is becoming an automaker with the help of Mahindra. 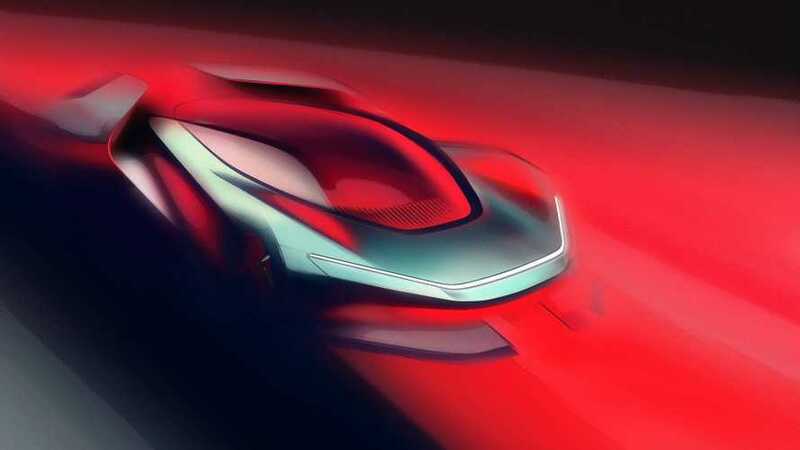 The Indian automotive giant launched last Friday in Rome during the Formula E event the new brand Automobili Pininfarina, and our colleagues at AutoClassics were there to get all the juicy details. There’s another important name worth mentioning: Rimac. 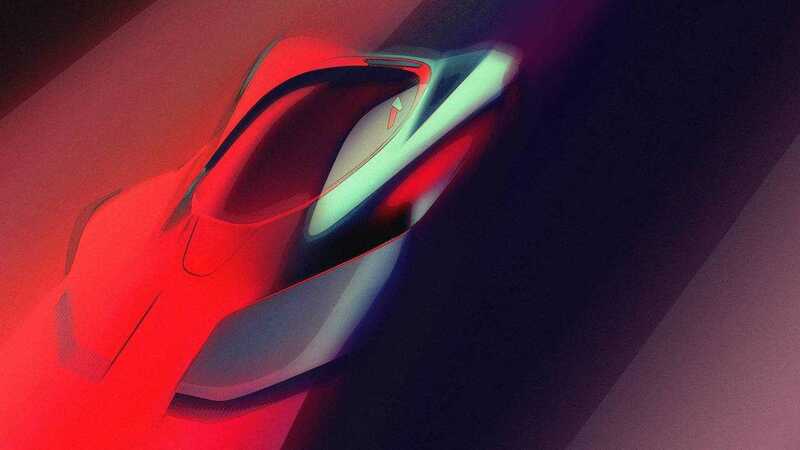 Yes, the Croatian electric hypercar marque known for its Concept_One and the recently launched C_Two will work together with Automobili Pininfarina to develop a fully electric beast. Two promising teaser sketches have been published to give us an idea about what to expect in terms of the exterior design, but what’s really interesting is the technical specifications sheet. It’s rumored to have as much as 2,000 horsepower coming from four electric motors – each attached to a wheel to give the hypercar a four-wheel drive layout. The car is said to tip the scales at less than 2,000 kilograms (4,409 pounds) and will be able to cover up to 310 miles (500 kilometers) between charges thanks to a battery pack mounted in the central tunnel. Launching in 2020 to celebrate Pininfarina’s 90th anniversary, the electric hypercar promises to be an absolute rocket: 0-62 mph (0-100 kph) will take under 2 seconds, thus making it just about as quick as the second-generation Tesla Roadster. 0-186 mph (0-300 kph)? In under 12 seconds. Flat out, the high-performance machine will top out at 250 mph (402 kph). Beyond the hypercar – which is expected to cost almost €2 million ($2.47M) - Automobili Pininfarina also has plans to build pure electric SUVs priced from €150,000 or about $185,000 at current exchange rates.